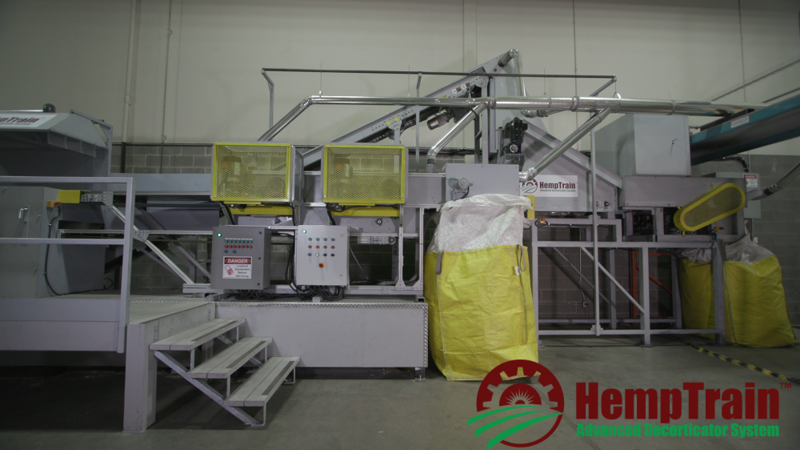 USA To Install First HempTrain™- Advanced Hemp Processing Facility – Canadian Greenfield Technologies Corp.
CALGARY, Canada, January 23, 2019- Canadian Greenfield Technologies Corp. of Calgary, Alberta, Canada, is pleased to announce an agreement with Wyndridge Farm of Dallastown, Pennsylvania, USA, (“Wyndridge Farm”) to supply a HempTrain™ Advanced Decorticator Facility with delivery scheduled for the fall of 2019. Wyndridge Farm, an agricultural / food-beverage production / hospitality company, will become the first operator of a HempTrain™ facility in the USA. Wyndridge Farm will also receive certain considerations towards future business. HempTrain™ – a unique full hemp processing platform, commercially implemented in 2016 – is fast becoming the technology of choice in the world-wide hemp industry. The ability of HempTrain™ to process field hemp into value products, including a CBD rich microfiber, is unparalleled. Canadian Greenfield Technologies Corp. is currently working with a number of groups towards more HempTrain™ installations across Canada and USA, and subsequently, overseas. Stay tuned for updates. Follow us on Facebook, LinkedIn, Instagram, and Twitter.